I could spend all day answering this question. My top 5 of all coffees we have had this year? Of all the coffees I have cupped lately? Of all coffees I have cupped, ever? We started chatting in the office, and I realized the answer says so much about us and our role in the company, and I wanted to share these answers with our customers. And so, the CCS Top 5 was born. Each month we will ask a member of the team for their Top 5 coffees. 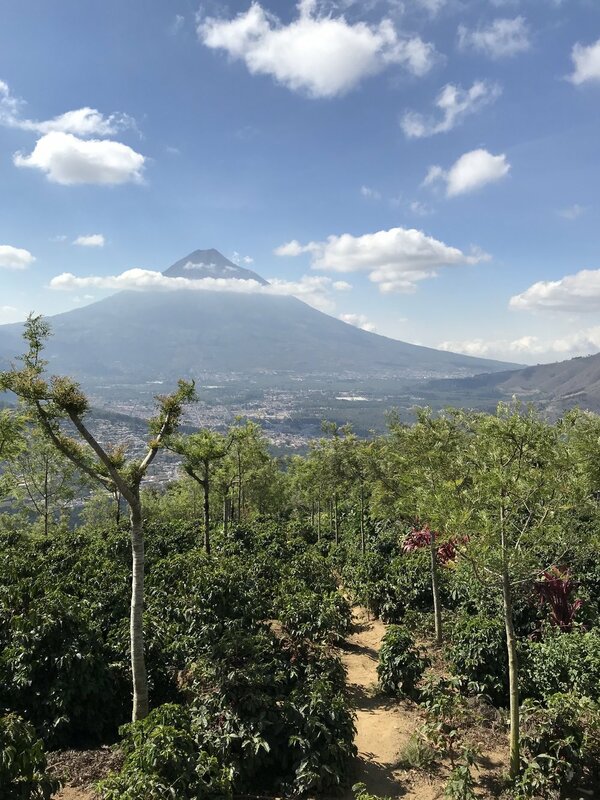 For the purposes of this blog, we decided to focus on coffees that are currently available, that way, if you find our favorites interesting, you can get their hands on them. I will kick things off this month, so here goes, my Top 5 list (In no particular order). Click on a coffee if you would like to order a sample. Plum and strawberry, marmalade, blueberry, 88 points. The coffees from the Mill Helsar de Zarcero have always been dear to me. Santa Lucia (the farm) and Helsar (the mill) were actually the first I ever visited in my coffee career. That was back in 2010. We have purchased coffees from Helsar every year since 2009, first for Kaffa and now for CCS. When I selected this particular coffee back March, it was a solid and sweet coffee. But when we just recently cupped the pre-shipment sample, I was quite surprised with how the coffee has developed. It is so complex, with lots of deep fruit. I am really looking forward for this to arrive, and hoping it will find a good home. Floral, peach, lychee, bright and clear, 88 points. This coffee has consistently been the best washed Ethiopian on all our cupping sessions. It comes from Snap, a new partner for us in Ethiopia. Both the coffee and the partnership are very promising. Hazelnut, Grape, Red Currant, Roasted Hazelnut, Roasted Bakers Chocolate, Caramel, 87 points. This is such a solid coffee. Hunapu is the name of a blend of coffees from smallholder producers around Volcán de Agua in Antigua, Guatemala. It’s a coffee that works really well as a filter, with notes of berries and complex acidity. And is also perfect as a darker roast, either as a stand alone deep espresso or as a fresh component in a blend. This is one of these coffees that keeps on shining on the cupping table. In this lot the AA is by far the most intense and acidity-forward coffee of the three, with my absolute favorite note found in Kenyan coffee: rose hip. We will have all grades from this lot (AA, AB and PB) and they are all performing spectacularly well. For me, the AB sorting from this lot is the most vibrant and complex of the three.